The win saw Hurricanes consolidate their second position in New Zealand Conference with 23 points while Highlanders are at fourth place with 14 points. The first half was contested evenly with Shannon Frizell (19') and Ash Dixon (28') scoring tries for Highlanders and Marty Banks converted both to make it 14 points for the hosts. 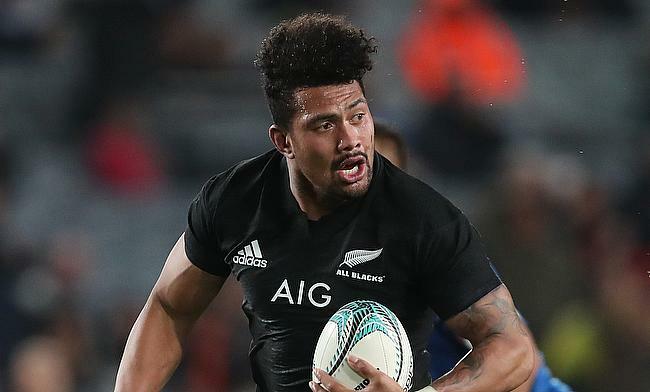 New Zealand internationals TJ Perenara and Savea helped the visitors level the scores with tries in the 22nd and 39th minutes respectively that was improved by Barrett. An early penalty at the start of the second half from Barrett made the scoreline 14-17 but a combination of Ayden Johnstone and Tyrel Lomax sent scrum-half Kayne Hammington over the line in the 54th minute with Banks improving it. The fourth try for Highlanders came during the 58th minute when James Lentjes dotted down but Hurricanes held their nerve and hit back with back to tries from Savea and Laumape to complete a three-point win.